On today’s episode of Strongly Connected Components Samuel Hansen talks to Williams College professor and author Colin Adams. They discuss zombies, calculus, how calculus can help save you from zombies, and some other math stuff like knots, but it doesn’t matter too much because zombies and calculus and calculus saving you from zombie. 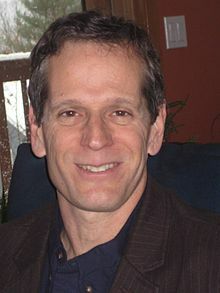 Make sure to read his book Zombies and Calculus, it is great fun and rather educational too. Talking about the effect that humans are having on our environment due to CO2 we have two choices, we can talk about Global Warming or we can talk about Climate Change. 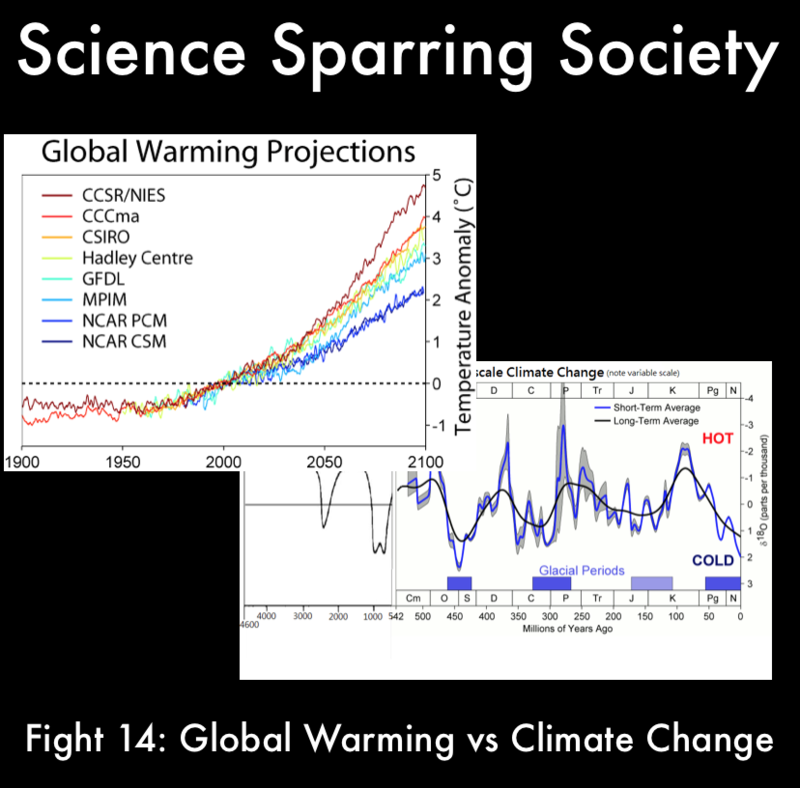 This bout of Science Sparring Society is about that fight and features Wally Broecker, a geochemist with a history when it comes to Global Warming. 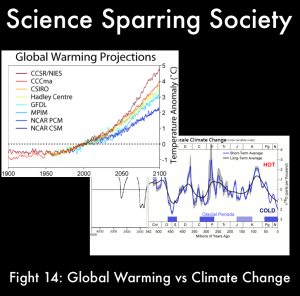 Do not forget to subscribe via iTunes(or via RSS), and leave Science Sparring Society a review in the store. 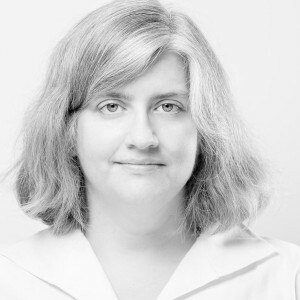 On today’s episode of Strongly Connected Components Samuel Hansen speaks with Cathy O’Neil about her work as a mathematician, data scientist, author, and blogger. They discuss why title are not, or maybe are, important, why she left academia for finance, the importance of strong opinions, and a map of mathematics. You should be sure to check out her blog mathbabe.org, her twitter, the work she does at Slate. On today’s episode of Strongly Connected Components Samuel Hansen has a conversation with Sergei Tabachnikov, Professor at Penn State University and Director of their Mathematics Advanced Study Semesters(MASS) program. Their conversation ranges from mathematical education in the USSR and the wonder of Kvant magazine to the power of mathematical billiards and why international travel helps with research. You can find out more about Sergei Tabachnikov at his website, and be sure to read his essay about Kvant’s history. 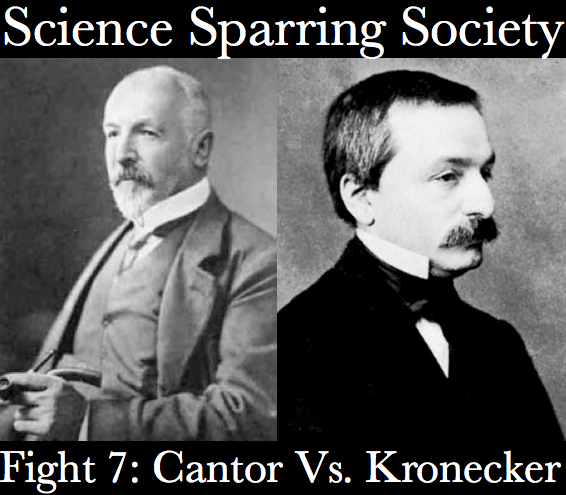 On this month’s Science Sparring Society we bring to you the fight of infinity. Pitting two of the greatest mathematical minds of their generation against one another, the fight over infinity changed the face of mathematics itself. In the corner of multiple infinities was Georg Cantor and fight for the finite was Leopold Kronecker. You will have to listen to find out who won, and who hits below the belt.